We have been managing the Financial Assets of our customers for more than 30 years. We have a team of experts and renowned professionals of recognized standing and experience. Our investment philosophy is based on three pillars: Flexibility, Stock selection and Independence. A company you can trust; we are truly independent and always recommend what is best for our customers. We invest in companies that we know in depth, regardless of their size, and never in business models that we do not fully comprehend. Our objective is the search of the highest rate of return prioritizing Capital Preservation and Risk Control (volatility). Juan Llado Fernandez-Urrutia founded Gesconsult, S.A. in 1984. He began his professional career at Banco Urquijo where he held the position of Managing Director in 1968. 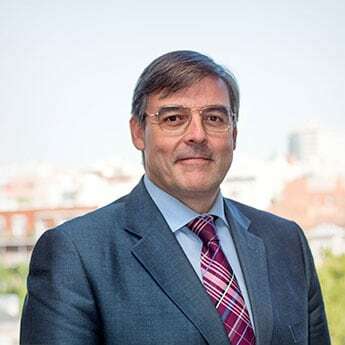 Juan Llado holds a Bachelor’s Degree in Law from Universidad Complutense de Madrid (1957) a Bachelor’s Degree in Economics from Universidad de Barcelona (1961) and a Master’s Degree in Economics and Business Administration from Cambridge University, UK (1962). 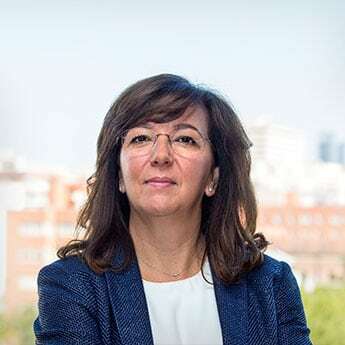 Clara Llado is Vicepresident of Gesconsult and member of the Board since 2002. Former General Manager of Gesconsult from 2002 to 2005. She previously worked at Deutsche Bank Spain in Global Corporates and Institutions, responsible for a Portfolio of Industrial Corporations. She also worked at Banque Hidroenergie (Lyonnaisse des Eaux Dumez Group) (Paris), Equity Derivatives Department. She holds a Bachelor’s Degree in Economics and Business Administration from Colegio Universitario de Estudios Financieros (CUNEF) and completed courses on Financial Markets and Corporate Finance at the London School of Economics (UK). David Ardura has been working in Gesconsult for the last 12 years, since 2004. He is the Fixed-Income Senior Fund Manager. He has received various awards in recognition for his achievements. He started his professional career in 1998 in the department of Equity Research at Activos en Renta A.V. He then worked at Analistas Financieros Internacionales (AFI Group) as equity analyst. 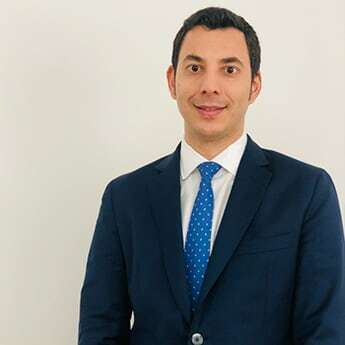 He holds a Bachelor’s Degree in Economics and Business Administration from Universidad Complutense de Madrid and a Master’s Degree in Financial Markets from Colegio Universitario de Estudios Financieros (CUNEF). 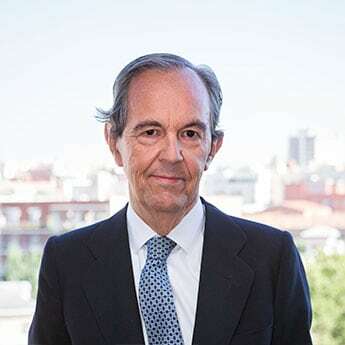 Gonzalo holds a Bachelor Degree in Economics from Universidad Autónoma de Madrid and also a Master’s Degree in Portfolio Management from Instituto de Estudio Bursatiles (IEB). Lucas works as Equity Analyst companies since he joined Gesconsult in 2016. He has previously worked for Vertis Environmental Finance, a sales-trading firm of environmental commodities. 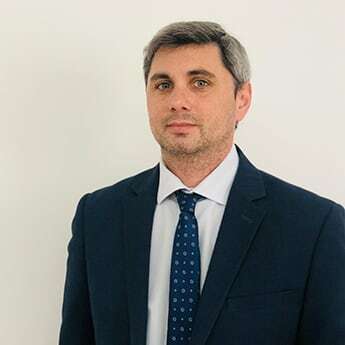 He has also worked for the international logistics department of DIA Group, for the CIB division of Barclays Bank and for the financial department of Sacyr. Lucas holds a degree in Law and Business Administration from Universidad Carlos III de Madrid. Thor works as Analyst since he joined Gesconsult in 2017. 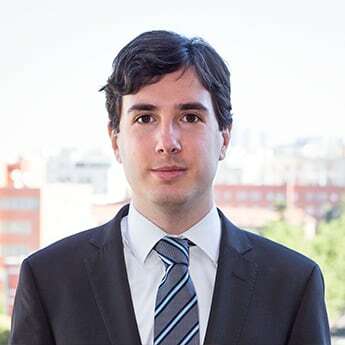 He has previously worked for Ahorro Corporación, Noesis and Gestión Bursatil as strategic analyst. He holds a Bachelor in Finance, and a master in Law and Financial Markets from Instituto de Estudios Bursatiles (IEB) and the London School of Economics. 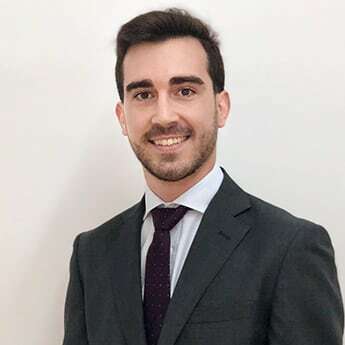 Alvaro Jimenez joined Gesconsult in January 2018 as Equity Analyst. He previously worked at Andbank Wealth Management as a financial analyst where he made macroeconomic and investment fund analysis and also gave advice in asset allocation distribution. He also worked as a financial auditor at GAP Auditores. 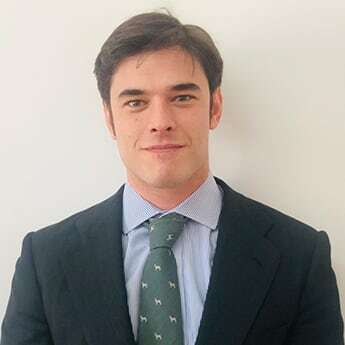 Alvaro Jimenez holds a bachelor degree in Business Administration and Management from University of Malaga and a Master in Financial markets from IEB and the London School of Economics. 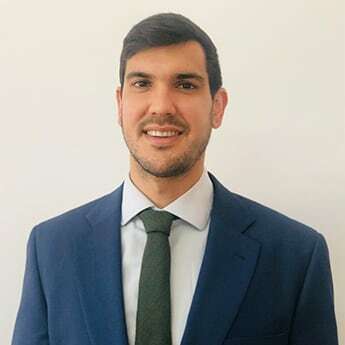 Javier Silva joined Gesconsult in August 2018 as Equity Analyst. He previously worked at Deloitte as Corporate Finance analyst where he made corporate analysis and valuation. He also worked for UBS and Gefonsa. Javier holds a bachelor degree in Economics from University Rey Juan Carlos and a certificate in Corporate Finance from University of Columbia. Pilar Bravo is Sales Director at Gesconsult since 2014. She began her professional career at Credit Suisse, Madrid and Skandia Global Funds (Madrid). She then worked at the Family Office Naropa Capital. 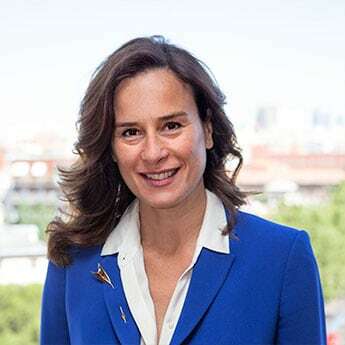 She holds a Bachelor’s Degree in Business Administration from Universidad Pontificia de Comillas (ICADE) and a Master’s Degree in Financial Markets and Alternative Investments from Instituto Bolsas y Mercados (BME), Madrid. Since October 2016 she joined the Sales Department as Institutional Sales. 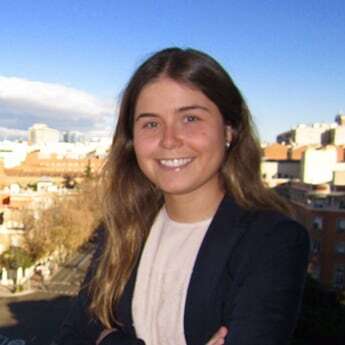 Silvia Merino joined the Analysis Department of Gesconsult in 2009 and since then she has worked as Equity Analyst. She previously worked at Banco Santander, in the Private Banking department. She holds a Bachelor’s Degree in Business Administration and a Master’s Degree in Financial Analysis and Company Valuation from Colegio Universitario de Estudios Financieros (CUNEF). 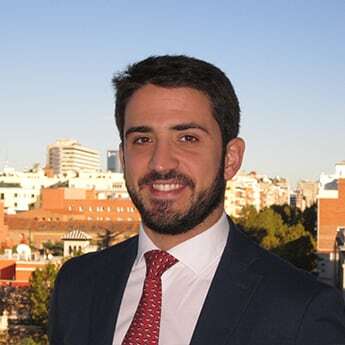 Fernando Moreno joined Gesconsult in 2014 to strengthen the Wealth Management Department. He is Senior Sales Manager responsible of private clients. 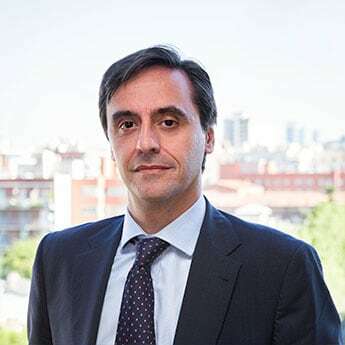 He began his professional career at Banco Directo (Argentaria), then Banco Bilbao Vizcaya Argentaria (BBVA) and Uno-e (BBVA’s online platform) as Personal Banking advisor. He then worked for six years at Banco Gallego in Banca Premier and was responsible of Private Banking at one of Madrid´s branches. He holds an Associate’s Degree in Business Administration from Universidad Ramon Carande. Sandra joined Gesconsult in April 2018 as sales manager. She previously worked at EVO Banco in the commercial planning department. She also worked at Novagalicia Banco and Caixanova. She started her professional career at Banco Santander in 2003. 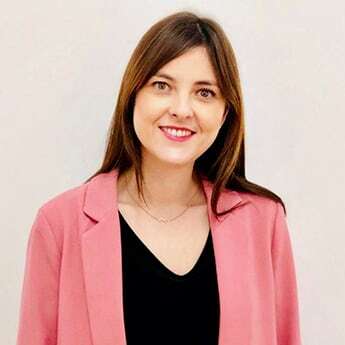 She holds a bachelor degree in Economics from the Universidad Autónoma de Madrid and she is certificated as Financial Advisor (CAF) from Analistas Financieros Internacionales (AFI). She is currently doing a Master in Digital Marketing. Investors’ Relations and Businness Development. Cristina Girón joined Gesconsult’s Sales department in December 2016. 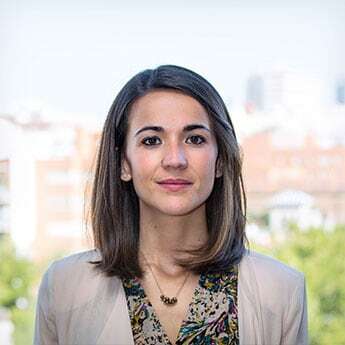 She previously worked for Santander Asset Management as part of the Product and Market Intelligence team, both in London and Madrid since 2015. Cristina started her professional career in Mutuactivos A.V., where she worked in the Business Development department. She holds a Bachelor’s Degree in International Business Administration and Management from the Universidad Autónoma de Madrid (UAM). Javier Simon joined Gesconsult in 1991 being the Senior Manager responsible of Gesconsult´s Back Office Department since then. He is also responsible of Stock Exchange Commission Compliance, Relationships with other Financial Institutions and Fund Platforms. Daniel joined Gesconsult in July 2018 in the Back-Office department. He previously worked at Axa Seguros in the compensation department. He started his professional career in several outsourcing companies for the Banking Sector, where he worked for Santander Bank and for the Telecomunications Sector for Google through Whisby. Daniel holds a Bacherlor Degree in Business Administration and Management from Universidad Complutense de Madrid. He also has a Master in Companies Advisor. 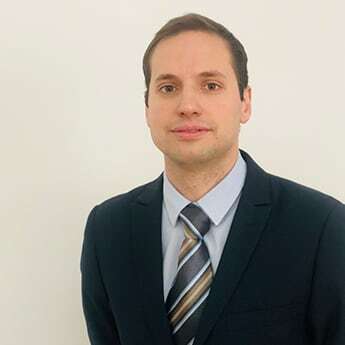 Juan Antonio joined Gesconsult in June 2018 to the Back-Office department. He previously worked at Tressis in the operations department. He started his professional career in Renta 4 as part of the Back-Office team. Juan Antonio holds a bachelor degree in Economics from Universidad Complutense de Madrid. Juan José joined Gesconsult in March 2018 in the Back-Office department. He previously worked in Bankinter in Equity Settlement department. He started his professional career in BBVA as part of the opetarions team for 7 years and at the accountancy department. José holds a degree in Business Administration and Management from the University Rey Juan Carlos of Madrid. Carmen Campos is Gesconsult´s Financial and Human Resources Manager of since 2008. Before joining Gesconsult she worked at Caja Madrid Bolsa as Head of the Back Office Equity and Treasury Departments. She holds an Advanced Technical Certificate in Administration and Finance and a Degree in Business Administration from Universidad Oberta de Catalunya (Spain). She has completed courses on Financial Accounting, Labour management, Commerce and Marketing from the Chamber of Commerce and Industry of Madrid. 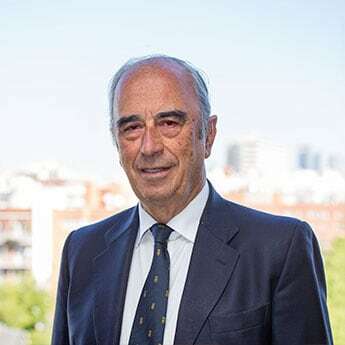 Raimundo Perez-Hernandez is Secretary of the Board and Senior Legal Adviser for Corporate and Financial matters of the Group. Before joining Gesconsult he held various positions in different areas; Legal Adviser on international matters at Banco Internacional de Comercio and at Banco Central. Premio Comunidad de Madrid - La Razón a Gesconsult como Mejor Gestora de Fondos de Inversión Nacional. Premio Mornigstar a Gesconsult Renta Variable como Mejor Fondo de Renta Variable Española. Award given by “Dirigentes” magazine to Gesconsult for Excellence in Management. Medal awarded by Morningstar to “Gesconsult Renta Variable, Investment Fund” after a qualitative analysis of the fund, its Manager, Investment Process and Strategy. European Funds Trophy – Price awarded in 2012 “Best Asset Management Firm in Europe” (category: 4 to 7 funds). Citywire Award granted to Alfonso de Gregorio and David Ardura for Equity and Fixed Income Management in Europe, respectively. Eurofonds - 2010 Best European Asset Management Firm Fund. (Category: 4 to 7 funds). LIPPER Award to “Gesconsult Leon Valores, Investment Fund” as Best Eurozone Fund in a 5 year-period.